How did we get the W2FMI callsign? Callsigns in the United States are issued by the FCC (Federal Communication Commission). The FCC normally issues a radio license applicant the next callsign in sequence; for example, KC2IBB, then KC2IBC, etc. In addition, the FCC also allows applicants to apply for specific callsigns. In particular, a radio club can apply for the club sign of a deceased club member (we call them silent keys) with permission of the family within the first two years of the death. And that brings us to Jerry Sevick, W2FMI, a former NPARC club member but now a silent key. Photo: 1st Lieutenant Jerry Sevick in 1943. 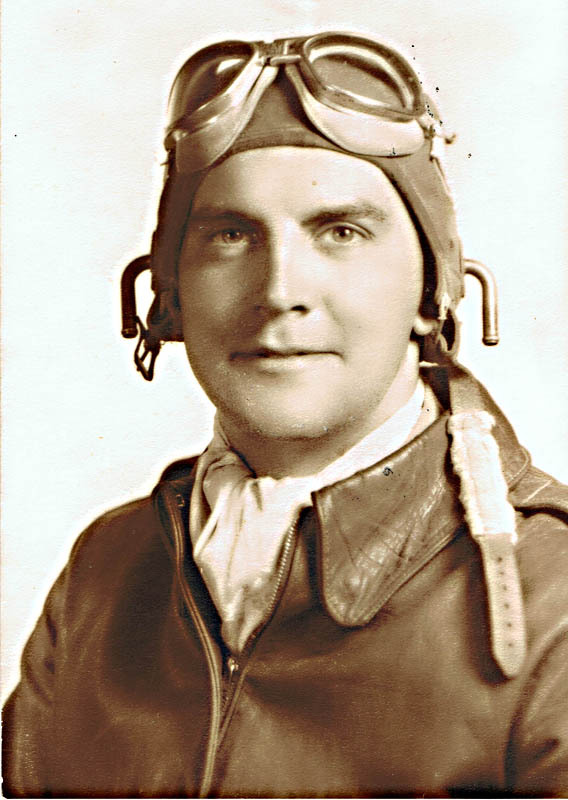 He was a U.S. Army Air Force Pilot engaged in the original evaluation and testing of air defense RADAR. Jerry Sevick is well known in the amateur radio community for his seminal work on Baluns and Ununs. He authored a number of books and a series of articles on the area. His work on these devices was adopted as a standard by the IEEE. Dr. Sevick held a B. S. degree from Wayne State University and a Ph.D. in applied physics from Harvard University. He was a Member of Technical Staff at AT&T Bell Laboratories from 1956 until his retirement as Director of Technical Relations in 1985.